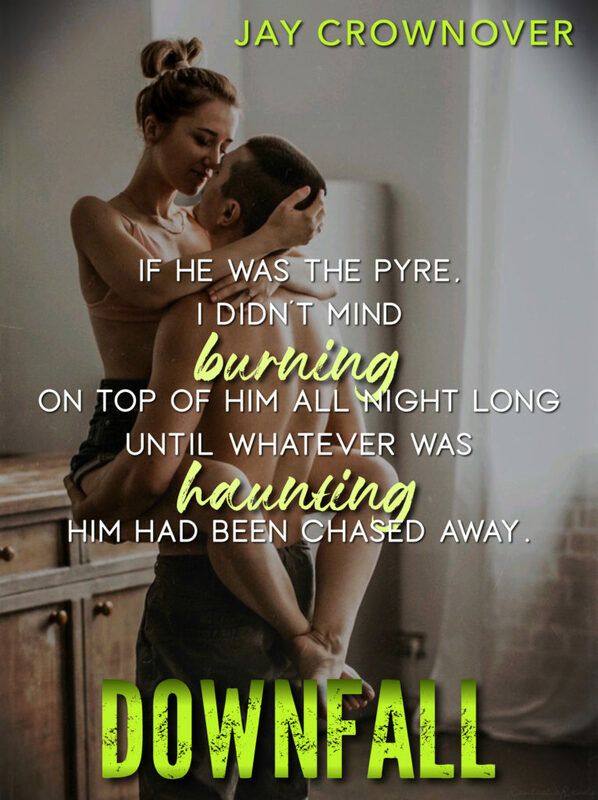 I love Jay Crownover and Downfall was a nice standalone that takes place in the same place as her previous series (The Point). In this book we're introduced to Orley and Solo, who are both in the Point for their own reasons. Orley is a single mother who is trying her best to protect her daughter from those who want to destroy them. I'm a sucker for a single parent romance, and this one is was no different. I admired Orley's strength, and the way she was willing to do whatever it took to protect her daughter. 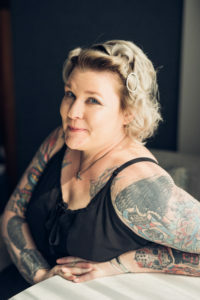 Solo was a silent strength, and Jay Crownover has a great way of making her tattooed heroes men you want to root for. I loved the way these two were together, and I loved reaching Solo's interactions with Orley's daughter. This was great - and another winner!